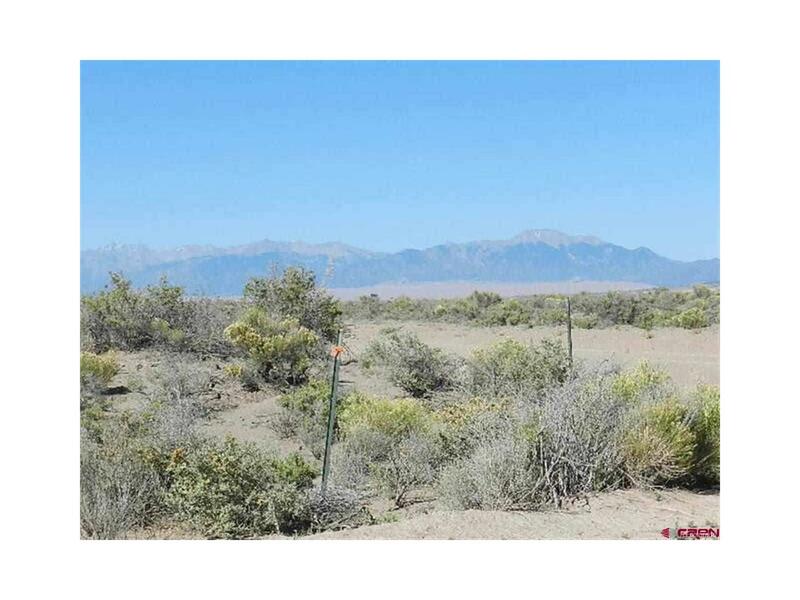 These are 2 connected lots with power on Siesta Dr. Easy access from Hwy 160 to Alamosa. Power fronts property. The property is about 11 miles east of Alamosa. Enjoy the quiet of country living with the closeness of the BIG town! Property corners are flagged. This seller has 8 groupings of lots for sale on the same block with power and power near. Lots.... to choose from!